Description: New genuine Acer stylus pen. 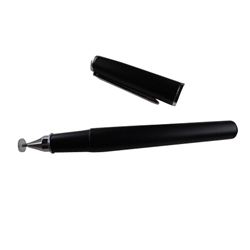 This stylus offers angle free use with a 7mm transparent plate. Acer Iconia Tab W511, W511P, W700, W700P.